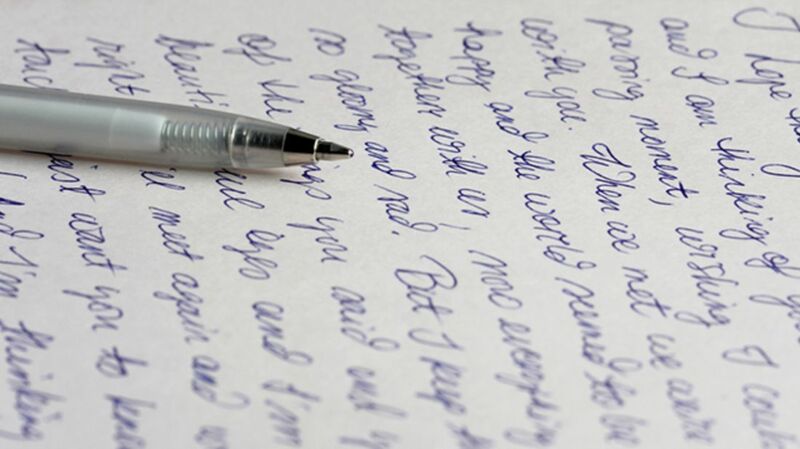 There is plenty of scientific evidence indicating that writing by hand is an important skill. Compared to typing, writing by hand seems to activate the brain in ways that help you process and remember information. Whether you need to learn cursive to access the full benefits of writing by hand, however, is another story. "James cautions that the issue is difficult to study because it’s hard to find children whose educational situation differs only in the style of handwriting. What’s more, a lot of the ‘evidence’ that does get quoted is rather old and of questionable quality, and some of the findings are contradictory. Simply put, our real understanding of how children respond to different writing styles is surprisingly patchy and woefully inadequate." There is some research that has found that cursive aids dyslexic students, in part because it doesn’t require taking the pencil off the paper as often, but other research shows that because cursive adds yet another layer of complexity to writing, kids can learn to write more quickly, and write more legibly and accurately, using manuscript. With the lack of scientific consensus about whether one type of writing is superior for learning, it’s clear that school policies that require cursive are more about culture than research. Cursive is required as early as kindergarten in France, and in some U.S. states, students are required to proficiently write in cursive by a certain point in their elementary school career (fifth grade in Alabama, third grade in California). Given how deeply parents and people who write education policy feel about cursive—"People talk about the decline of handwriting as if it’s proof of the decline of civilization," Anne Trubek, author of The History and Uncertain Future of Handwriting, recently wrote in The New York Times—it’s not likely to disappear from schools anytime soon.